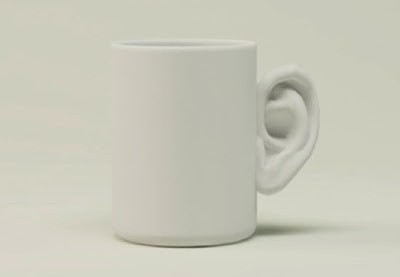 Collection of 'Unique Cups and Unusual Cup Designs' from all over the world. 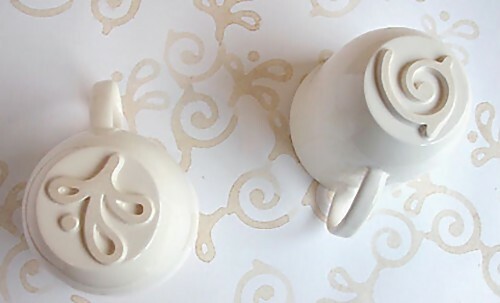 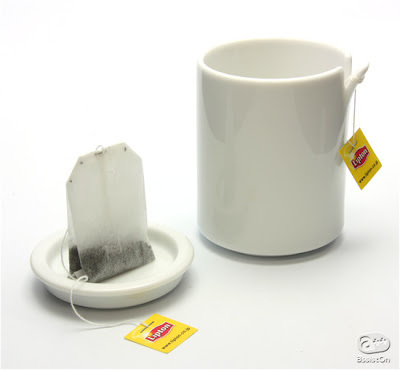 Steeper Keeper Cups: These ceramic cups are specifically designed with a handle to hold your tea-bag in place. 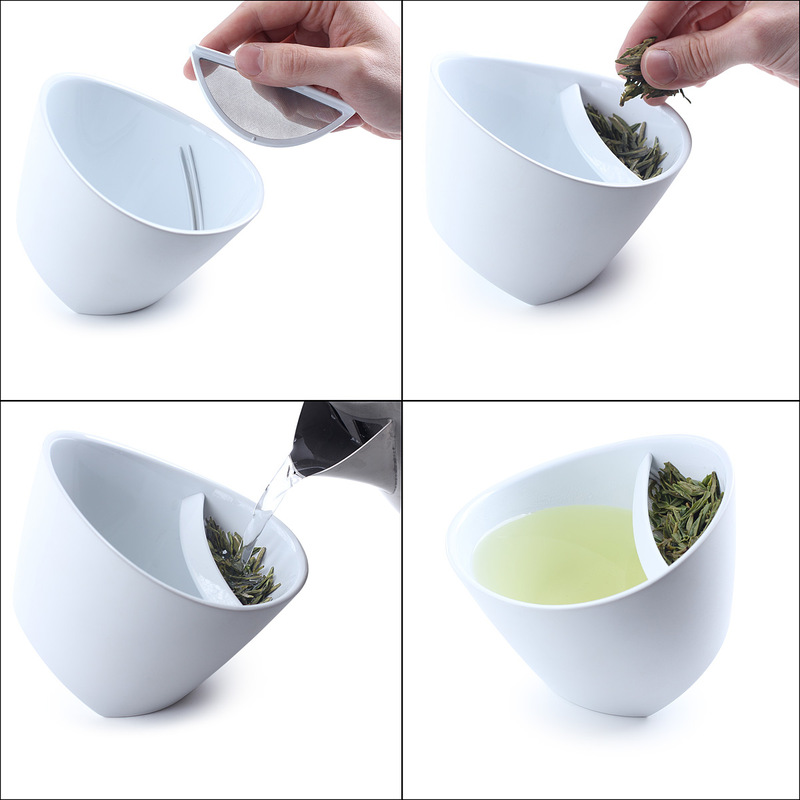 Peel Cups: The peel cups have a small part of the edge peeled away that can be used to wrap the tea bag around. 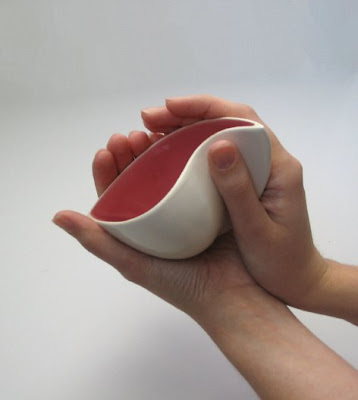 Curvaceous Cups: These cups have a unique organic shape that invites one to wrap his or her hands around for a warm drinking experience. 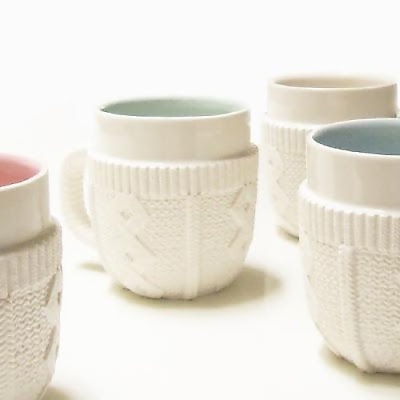 Sweater Cups: Feel extra warmth this winter when you drink hot coffee in this cuddly sweater cups. It comes with a detailed knitted pattern that resembles a sweater, and covers the cups to give it that warm, cuddly look. 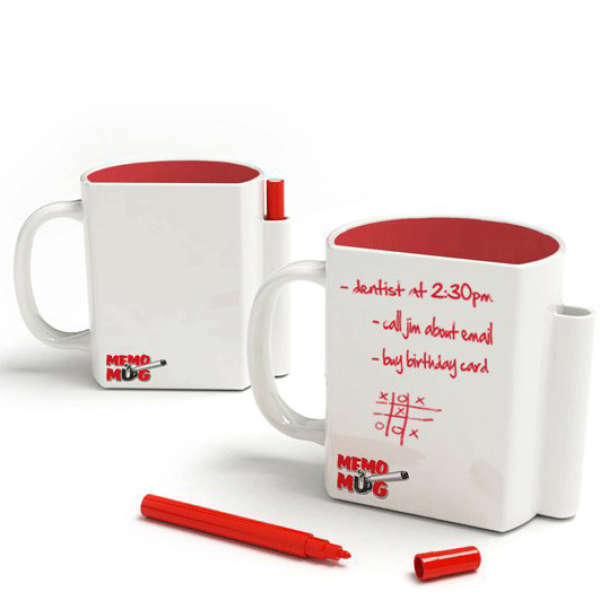 Memo Cups: These cool ceramic cups doubles up as a message board; they come with an integrated penholder, and is designed so that you can easily write your own notes and messages on the straight edge surface. Tipping Teacup: It has an unusual angled bottom that allows it to rest in two different positions. . Just place loose leaf tea in the compartment with the screen, pour hot water through, allow it to steep, and simply tip the cup in the other direction to lift the leaves out of the water. 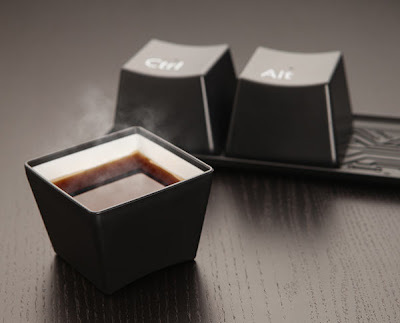 Ctrlaltdelete Cups: These three cups come in the shape of famous three keyboard keys. 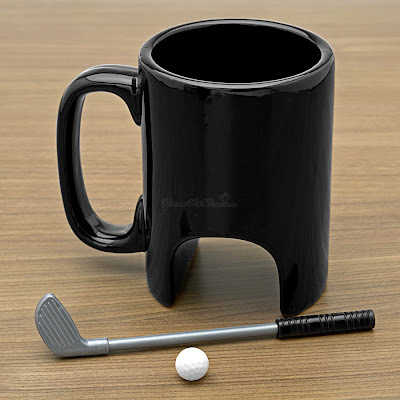 Golf Cups: Start your morning with coffee and a quick hole in one. 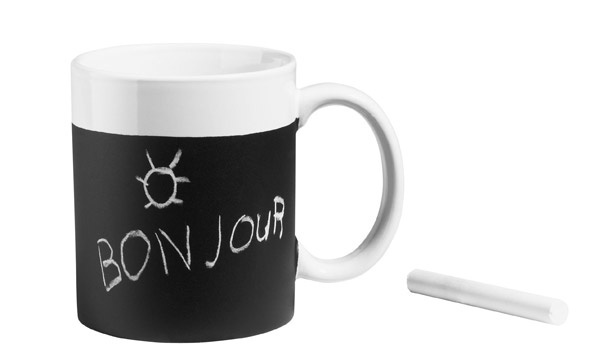 Chalkboard Cups: These coffee cups come with chalkboard based writable surface. 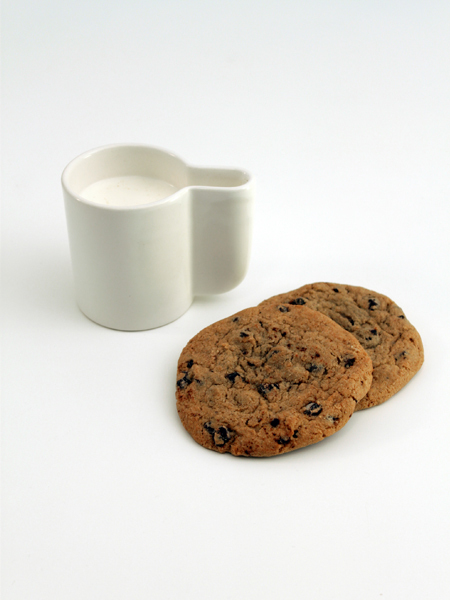 Cookies Cups: Its unique shape lets you have your cookies in milk with easy. Ear Cups: Dear Van Gogh cups come with a flexible ear handle. 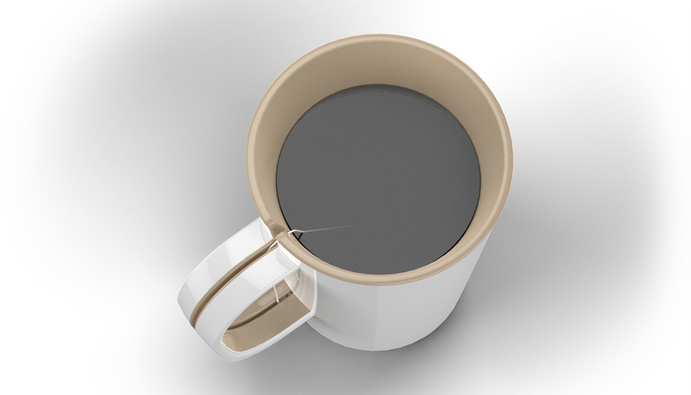 Zero Gravity Cups: Creative cup easily balances on its side when not being used. 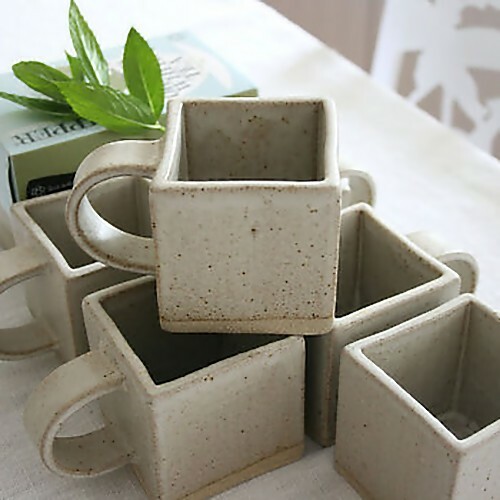 Square Stoneware Cups: These cool cups snuggle up perfectly together. 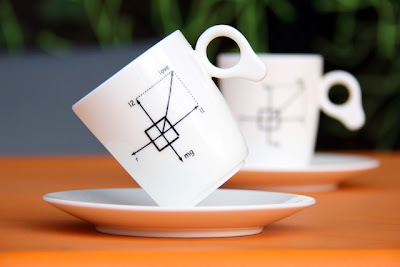 Don't miss to check out "Unique Cups and Unusual Cup Designs - Part: 1| 2| 3| 4." 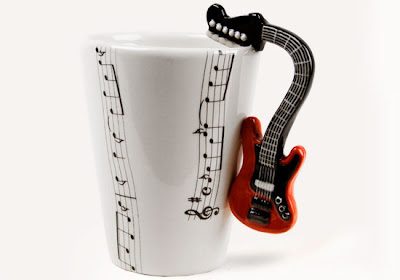 20 Cool Laptop Cases, Sleeves and Bags - Part 3.